Oh, December! Yey for Christmas, family and days off! And a crazy gift guide. Exciting week in our household this week. Just found out I am expecting another little troublemaker next year. So I need to get my thing together, grow up already and be a responsible parent to these (soon to be two) kids of mine! Or just chill and take it one day at a time like I do now. This post contains affiliate links, at no extra cost to you. Read more on my disclosure page. December is the time when people start fretting about what to buy for their loved ones, colleagues, bosses or neighbours (!). 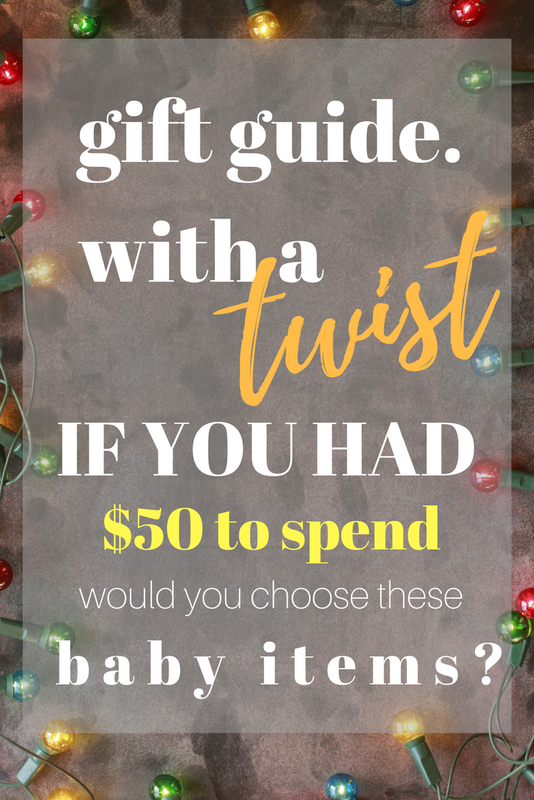 They spend so much time Googling the best gift for her, the best gift for him, what should I buy for my grandma, the ultimate gift guide for the whole family and why not, what gift to buy for my cat. There is however someone whom you might not give a second thought when it comes to Christmas presents. That’s because babies are small! 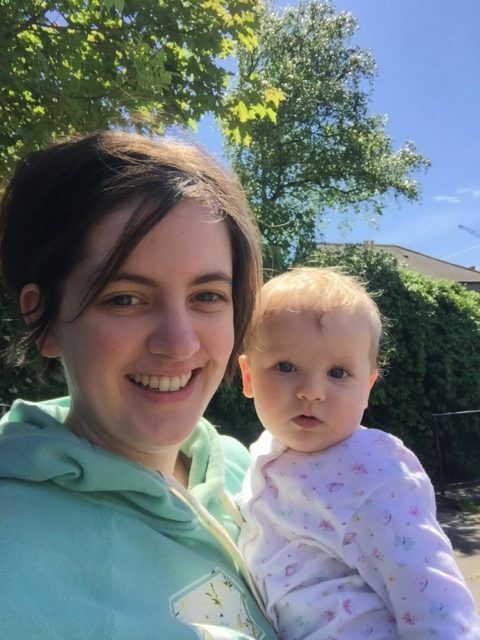 But if they have just started solids or having a go at food for a while now, babies might need some things to make their weaning journey easier. Whether it’s your own bundle of joy, your best friend’s baby or one of your playgroup mates, babies who experiment with solid foods are usually messy, curious, adventurous, stubborn or picky. Luckily, there are things for everyone in this special baby gift guide! 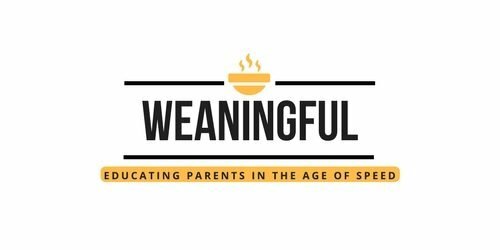 And since this is a blog about weaning, you can only choose weaning related products. What would you buy if you had these 50$? Go crazy, have a go at this exercise! To make it easier for you, take a look at the Best items for baby weaning . It has some items you might not even think of or things that you forgot you needed in the first place. I would go for one of these, just because plastic ones in the long run are more exposed to mold and dirt. And I would top up with a set of these, because teething is hard and babies need soothing as much as possible. Tip: If you do buy one of them cups, I have a cute little tutorial on how to teach baby to drink water from a cup! Let me know in the comments what you would pick. Also, sharing is caring; even more so for us busy moms. 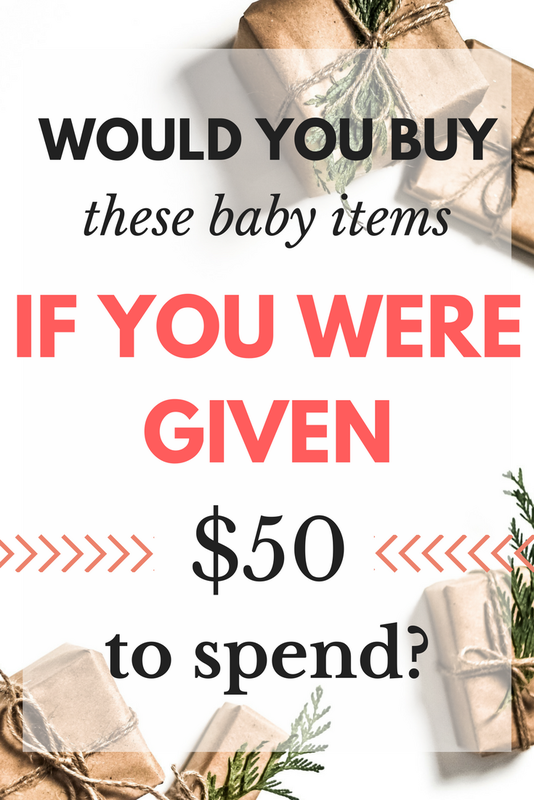 So please spread the word on social media and let’s see what this little baby gift guide experiment turns into!